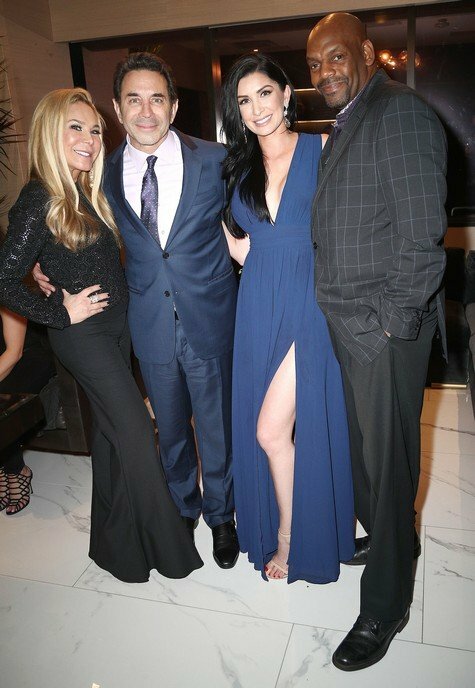 Reality star sightings this week include Kim Richards attending Star Magazine’s Hollywood Rocks event at 1OAK, along with other reality stars like Shahs of Sunset‘s Golnesa Gharachedaghi and Shervin Roohparvar. Real Housewives of Beverly Hills star Erika Jayne celebrated another performance on Dancing with the Stars along with Nick Viall, Peta Murgatroyd and more. Also spotted out at events this week: Tom Sandoval, Courtney Stodden, Scheana Marie, Lala Kent and more! Check them out in the photo gallery below. 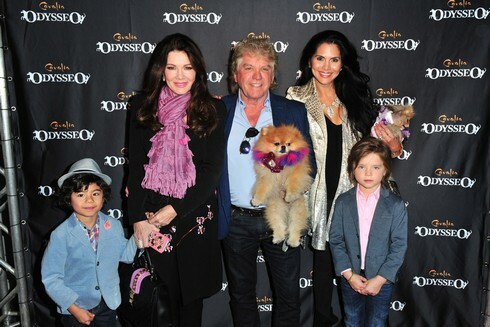 The reality stars (past and present) were out in force to attend OK! Magazine’s Pre-Grammy party. The event brought together some unlikely pairings, including Brandi Glanville and once-nemesis Scheana Marie, who hung out on a couch with Carlton Gebbia and Lala Kent. Brandi also publicly debuted her boyfriend, DJ Friese. Also out for the big bash: Lisa Vanderpump and Little Women: LA star Terra Jole. Several of Lisa’s SUR minions (past and present) were there, too: Tom Sandoval, Ariana Madix, and James Kennedy. Others pictured below: Courtney Stodden (fresh off a split from Doug! ), Amina Buddafly, Althea Heart, Abby Lee Miller and more! 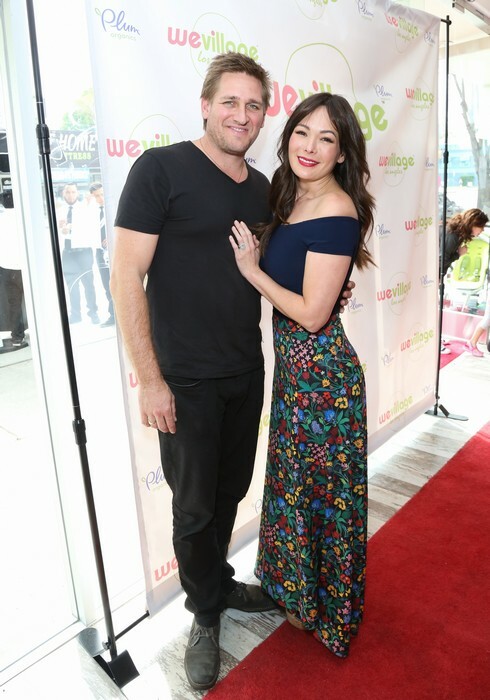 Check out the gallery and tell us who is the biggest fashion disaster of the night?